In this brilliant collection of essays, Tim Parks, a celebrated novelist and master of the essay form, offers a wide range of wonderfully challenging and always provocative reflections on literature and the art of writing. Parks turns his attention to classic authors such as Dante, Leopardi, Borges, Beckett, and Christina Stead; contemporary writers including Vikram Seth and Salman Rushdie; and the late W. G. Sebald and José Saramago, along with a dozen others. The lead essay on Dante sets the tone for the entire collection: erudite, contemplative, witty, and meticulous, it constantly offers new insights into The Inferno, that most celebrated of all poems. 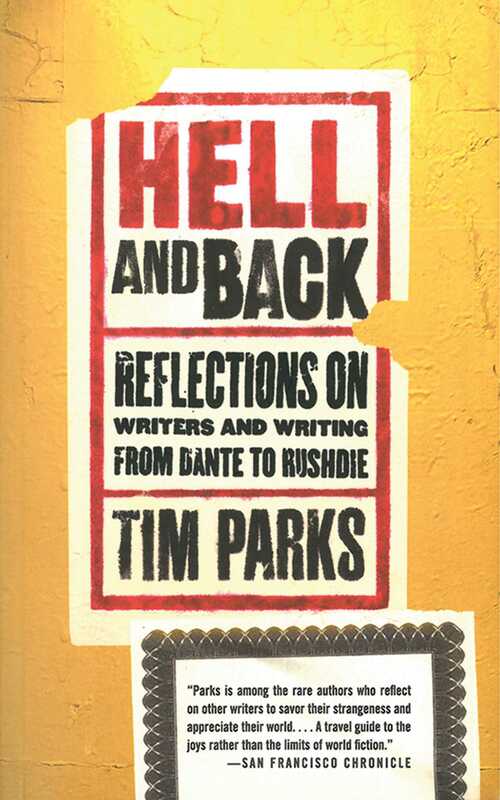 In Hell and Back, Tim Parks reminds us just how exciting the essay form can be.